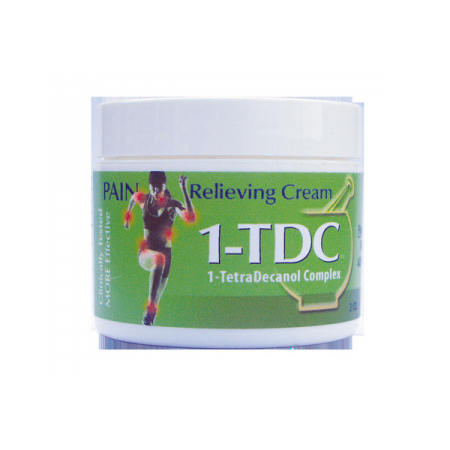 You are here: Home / Shop / Supplements / Cream 1-TDC Joint Health / Joint Health 1-TDC 90 count Soft gels – 12/case- *You must be a healthcare professional to purchase this product. A valid healthcare license will be requested. 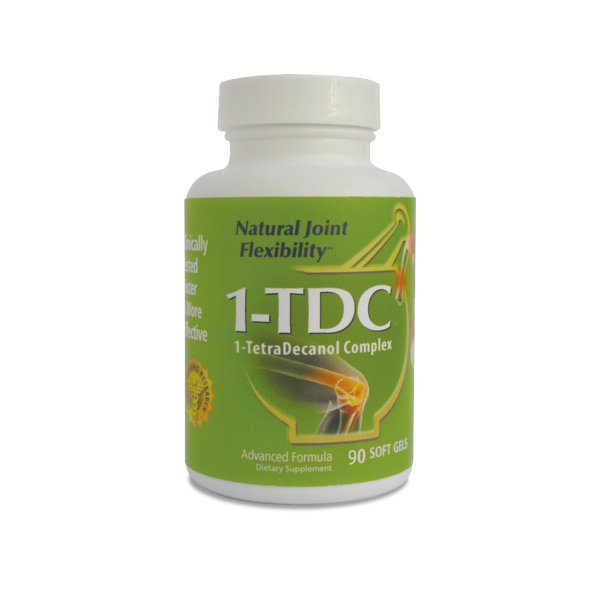 1-TDC® (1-TetraDecanol Complex) is The NEW generation of fatty acids™. This technology represents a true breakthrough! In numerous and thorough clinical tests, this advanced formula has been demonstrated to be a more effective joint health and lubrication dietary supplement. 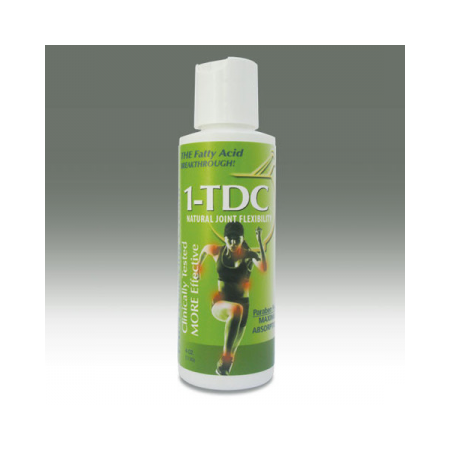 1-TDC®, as a “cellular lubricant,” is a unique formulation that promotes joint function and flexibility. It cushions and lubricates joints for a higher quality of life and mobility. You can expect results within 30 days or less using our 1-TDC® supplement. Further daily use of 1-TDC® will provide a long-term cumulative benefit. Case pack of 12 bottles of 90ct soft gels per case.